Bangor Veterinary Clinic is a full-service veterinary medical facility, located in Bangor, MI. The professional and courteous staff at Bangor Veterinary Clinic seeks to provide the best possible medical care, surgical care and dental care for their highly-valued patients. We are committed to promoting responsible pet ownership, preventative health care and health-related educational opportunities for our clients. 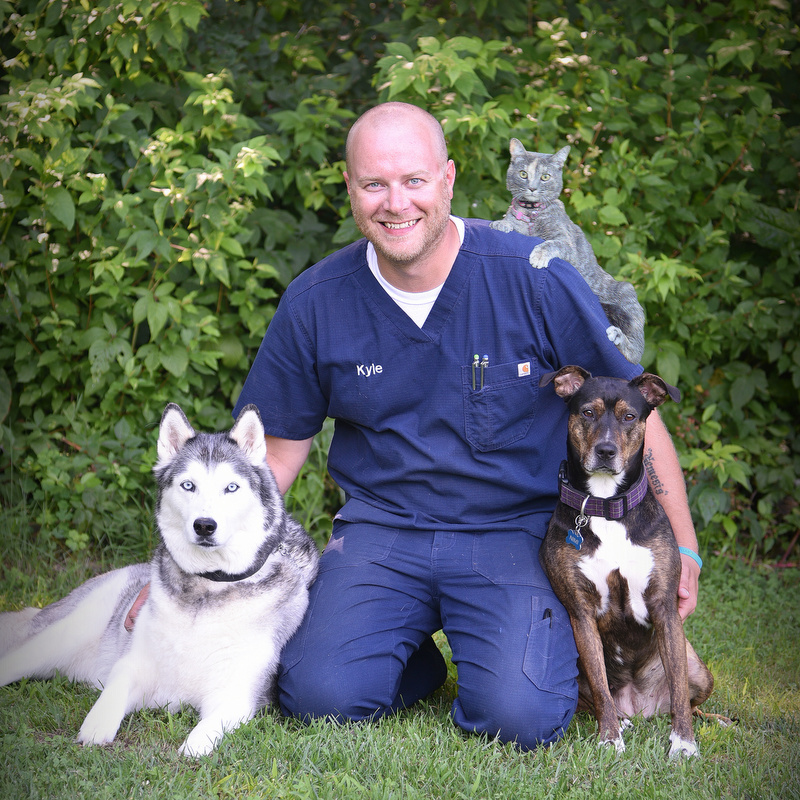 Bangor Veterinary Clinic strives to offer excellence in veterinary care to Bangor and surrounding areas. Please take a moment to contact us today, to learn more about our veterinary practice and to find out more information about how Bangor Veterinary Clinic can serve the needs of you and your cherished pet. Dr. Carl graduated from Michigan State University in 2004. His interests include small animal medicine and behavior counseling. He lives in Mattawan with his wife, step-son and daughter. They have a Boston Terrier named Bristol, a Beagle named Bonnie, 2 cats - Pretzel & Ed, 2 rats and a tankful of fish. 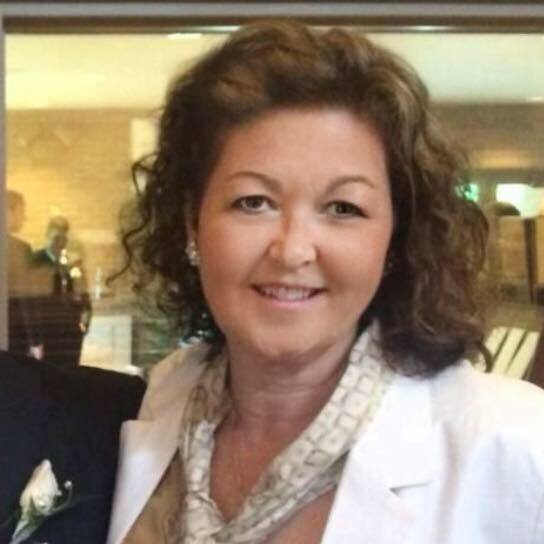 Dr. Marianne graduated from Michigan State University in 1992. Her interests are in small animal medicine and surgery, with special interests in preventive health care. She is married to Dr. Andy and they have 4 children, 2 dogs named "Jager"and "Sparty", numerous cats and 3 horses; Gabe, Player and Penny. There is a video on the "video page" of Gabe's birth!! Another interest of Dr. Marianne's is Triathlons. She and Dr. Andy are currently training for another Ironman An Ironman consists of a 2.4-mile swim, a 112-mile bike and a marathon 26.2-mile run, raced in that order and without a break. "Go Dr. Andy and Dr. Marianne!!" 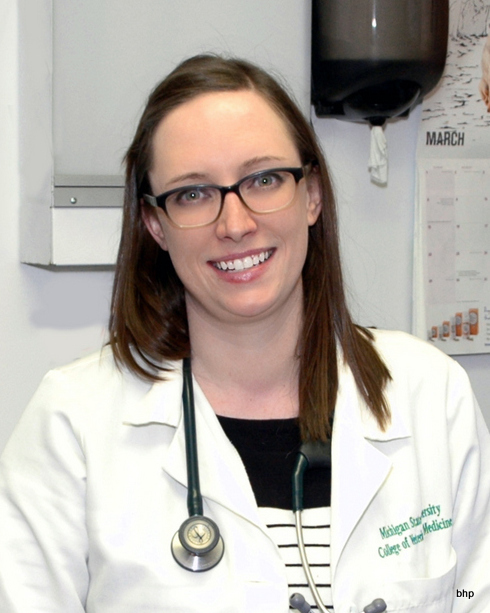 Dr. Delia Blaschka graduated from Michigan State University in 2014 and joined our practices that same year. Her interests are in small animal medicine and a growing interest in surgery. At home she and her fiance have Myrtle, a bloodhound and Lt Dan, a 3 legged cat. In her spare time she enjoys camping and spending time with her family. 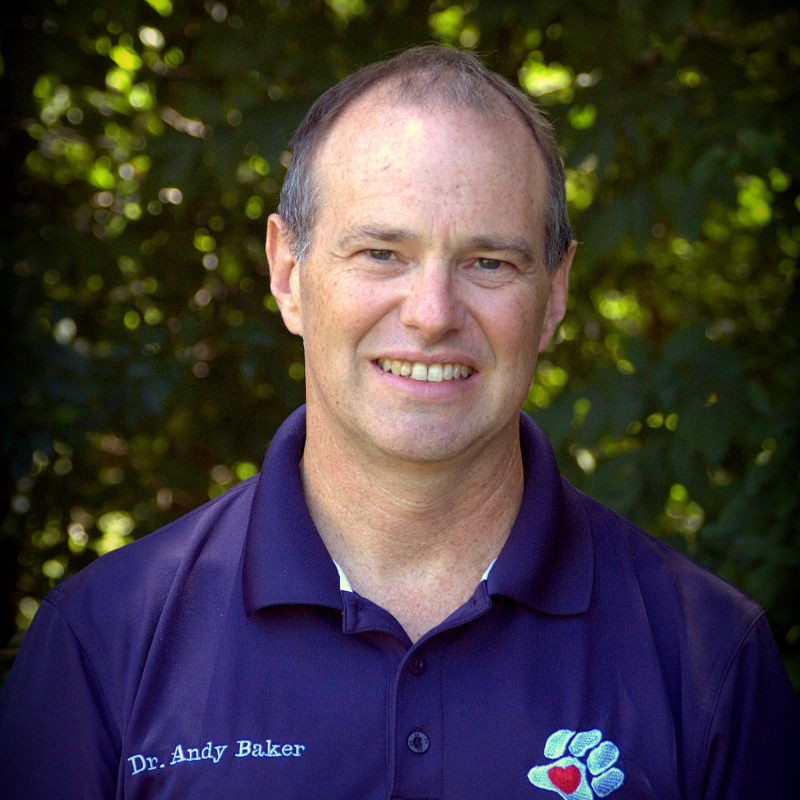 Dr. Andy graduated from Michigan State University in 1992. 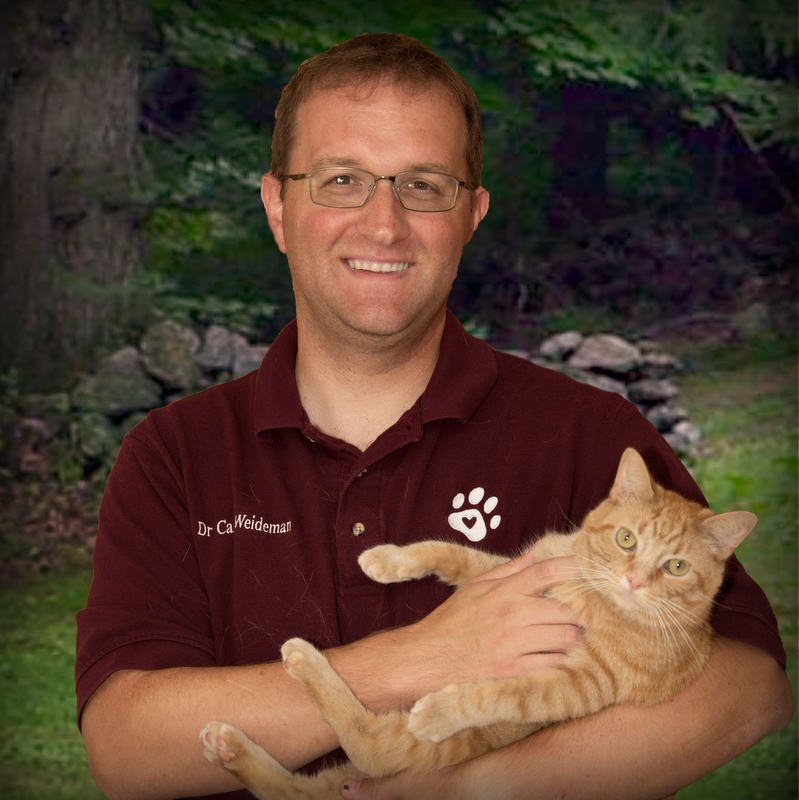 His interests include small animal medicine and surgery with a special interest in orthopedics. He lives in Gobles with his wife Dr. Marianne and their 4 children. They have 2 dogs "Sparty" and "Jager", numerous cats, and 2 horses. Another interest of Dr. Andy's is music. Check out his website at http://www.northwindsound.com for upcoming concerts or to purchase a CD. Barb is a Licensed Veterinary Technician. 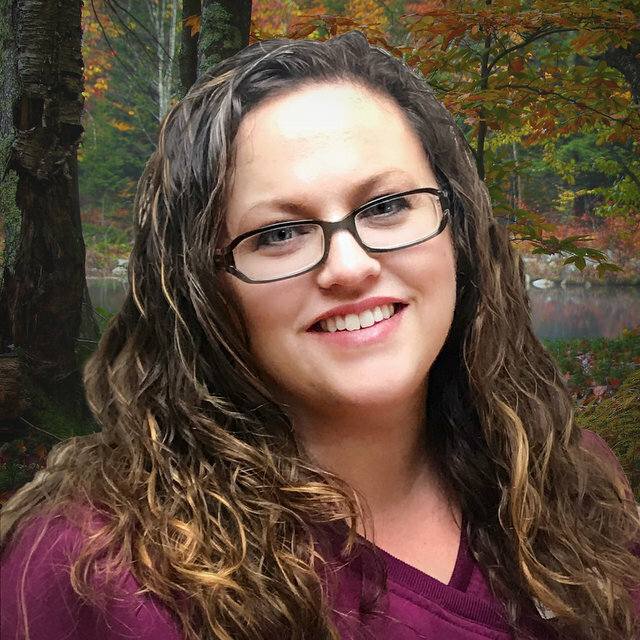 She has been a part time staff member with us since 2001, and in 2005 joined us full time as the Practice Manager for the Gobles and Bangor Veterinary Clinics. 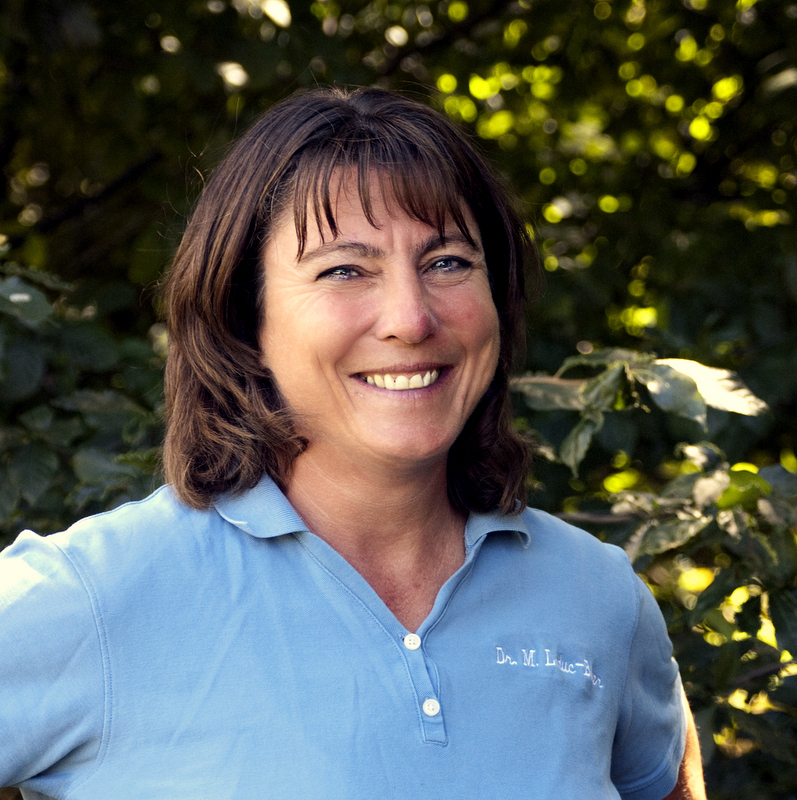 Barb has interests in small animal medicine, behavioral, and nutritional care. She has a cat; "Argus-the one eyed cat", and "Ella" a German Shepherd. 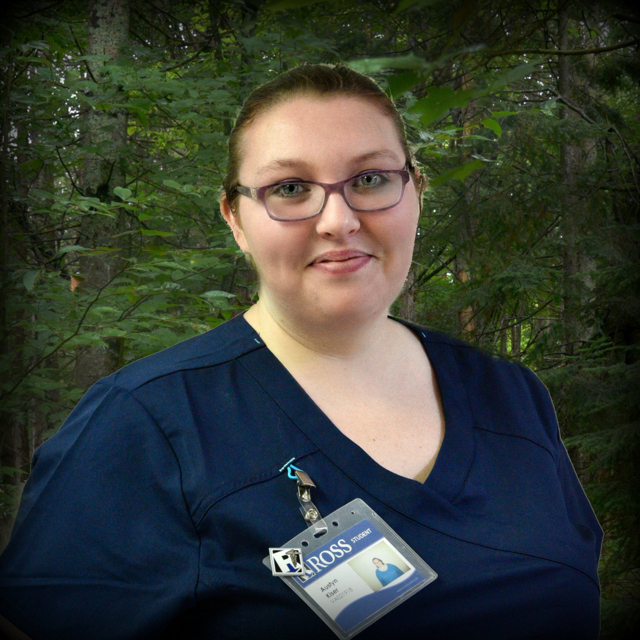 Dawn joined the Bangor Veterinary Clinic in November 2014. She has 7 years experience as a veterinary assistant and customer service from other veterinary hospitals. Dawn has a dog , "Bear" and a cat, "Abigail". In her spare time she enjoys reading and crafting. It's her talents that you see decorating the office during the year. 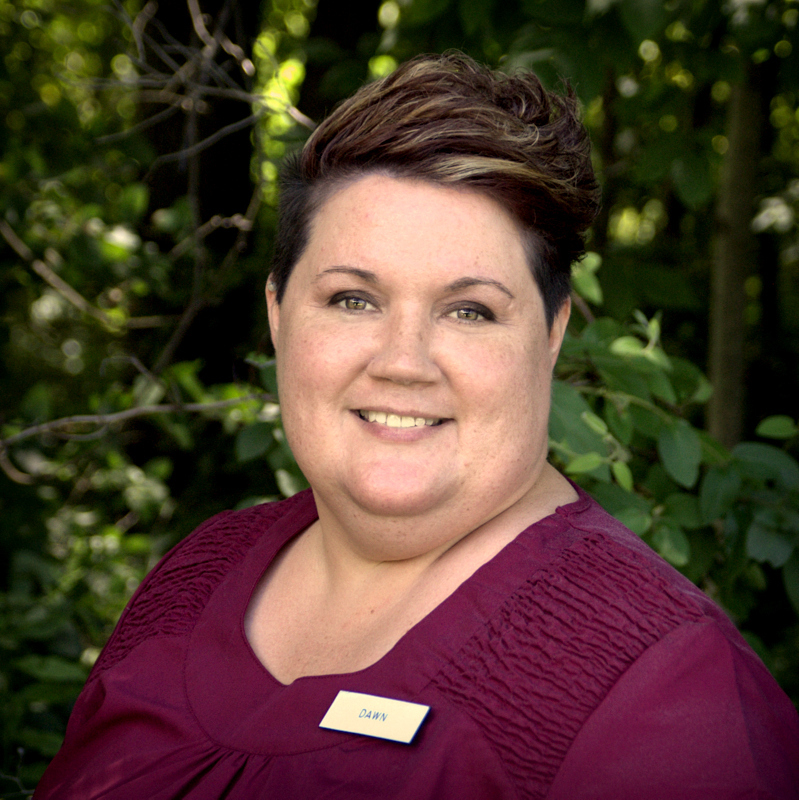 Sarah joined our team in April 2015. She joined us with 5 years of experience with animals from animal shelters. At home she has a full house; a 5 year old daughter Emma. Her critters....Tinkerbell - Australian shepherd, Darth Vader - black lab and Bubba the cat. In her spare time she likes to fish and spend time with her family. Kyle joined us in January 2017. He is helping us implement our physical rehabilitation program. He has a BS in cell and molecular Biology and spent 2 1/2 years in Georgia working in canine rehab with a veterinary practice. Kyle also spent 4 years in the Army with a tour in Afghanistan. He hopes to attend MSU for Veterinary Medicine in the near future. 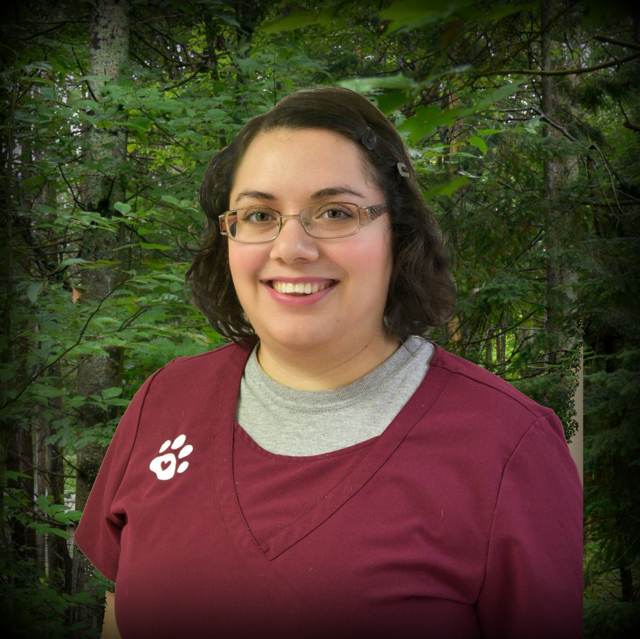 Maricela is our newest Veterinary Assistant at Bangor Veterinary Clinic. She has a Bachelor Degree in Zoology from Michigan State University. Maricela hopes to attend Veterinary School in the future. Her hobbies include; fishing, watching her favorite WWE wrestler “The UnderTaker” and participating in Mud Runs. Maricela also loves spending time with her pets: “Lucy” a Chihuahua Mix, “Michael Angelo” a Red-Ear Slider, “Fanny and Chopiras” her two ferrets and four horses. 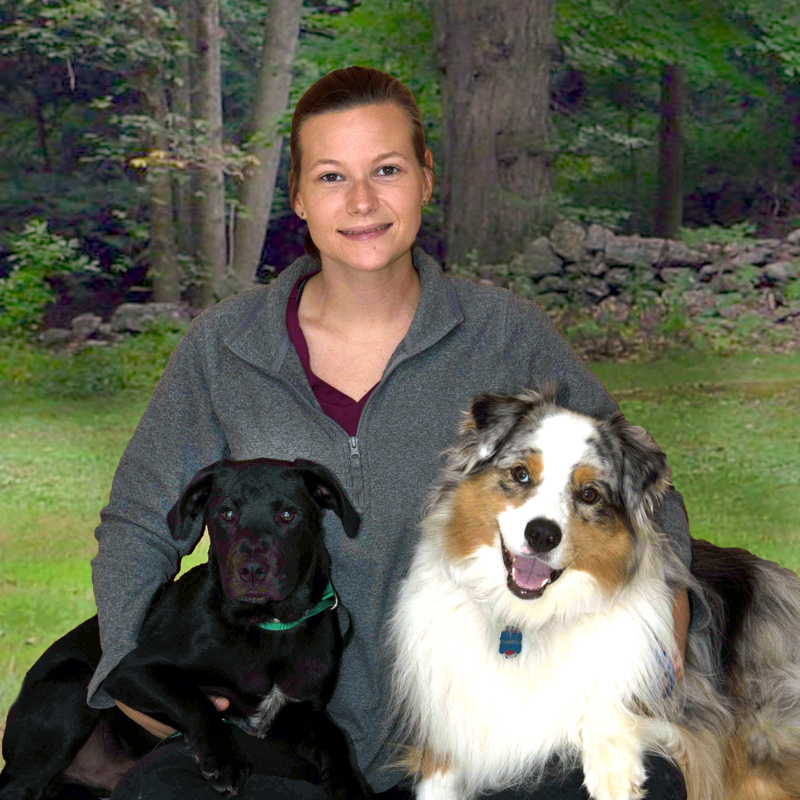 Austyn is a Ross Medical Education Center student who is currently doing her externship at Bangor Veterinary Clinic to become a Licensed Veterinary Assistant. Austyn has worked with animals the majority of her life and is currently employed at the Al-Van Humane Society as a Kennel Attendant. In her spare time she enjoys watching Disney movies and reading. She also loves spending time with her pets: “Piper” a Labrador Retriever, “Rookie” a American Staffordshire Terrier, “Levi” a Boxer Mix and “Sebastian” a Rag-a-Muffin.